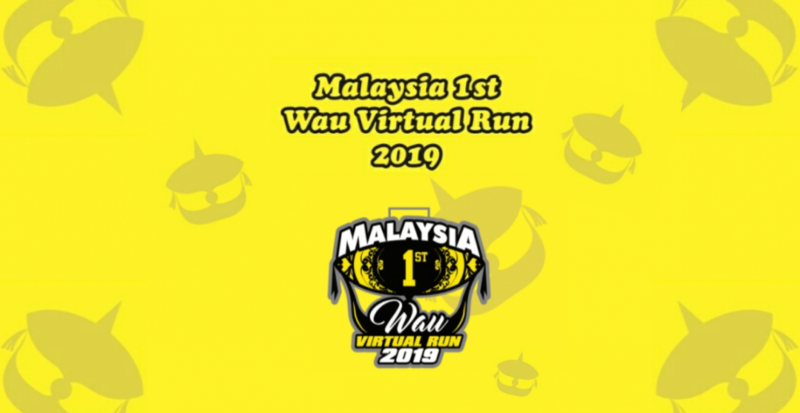 1st Wau Virtual Run 2019, Malaysia | Connect by JustRunLah! 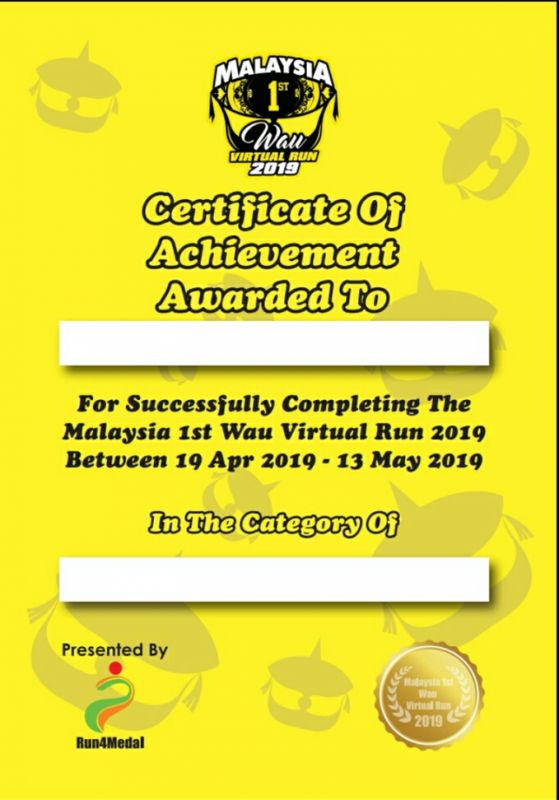 For more information about this event, please visit: 1st Wau Virtual Run 2019, Malaysia @ JustRunLah!. 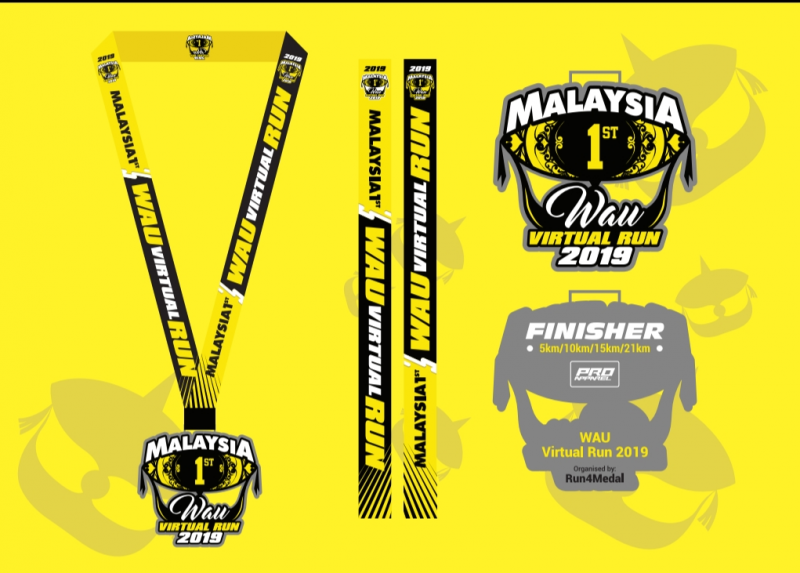 Join more virtual challenges here. It is always touched with happiness and loved when bringing memories from our childhood to the present world. This is not only the best way to bring childhood together, but to bring our loved ones to achieve a healthy mind, soul, and physiques. Let’s Get Up, Smile and Focus to the bluish Skies! 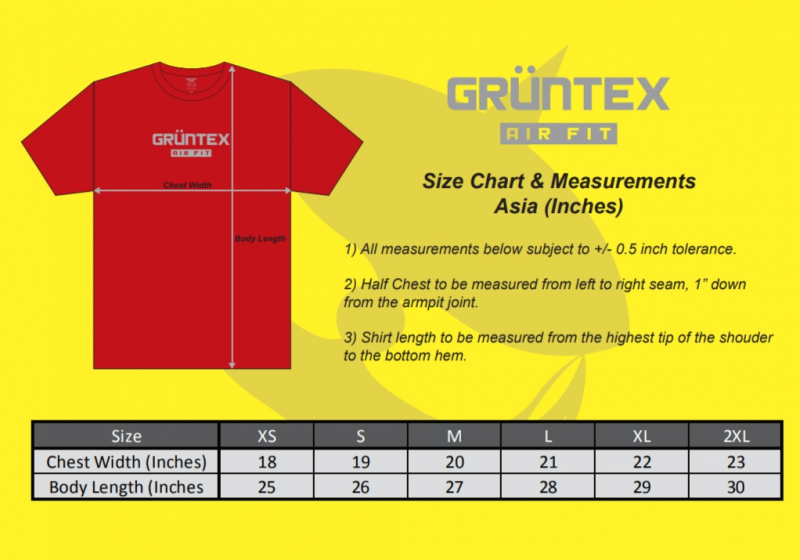 Don’t miss any chance to grab this. Why? This is what you can embrace the fond memories and aim to be a better person and a great runner. This is a Virtual Run, and you can run anywhere, here and there on a treadmill, flat roads, hills, strollers or even beaches. What you need is just a GPS-tracking running app. The unique design of our medal and Tee, came from the warm memories in our heart and lead us to emerge a greater and colourful path in our life. 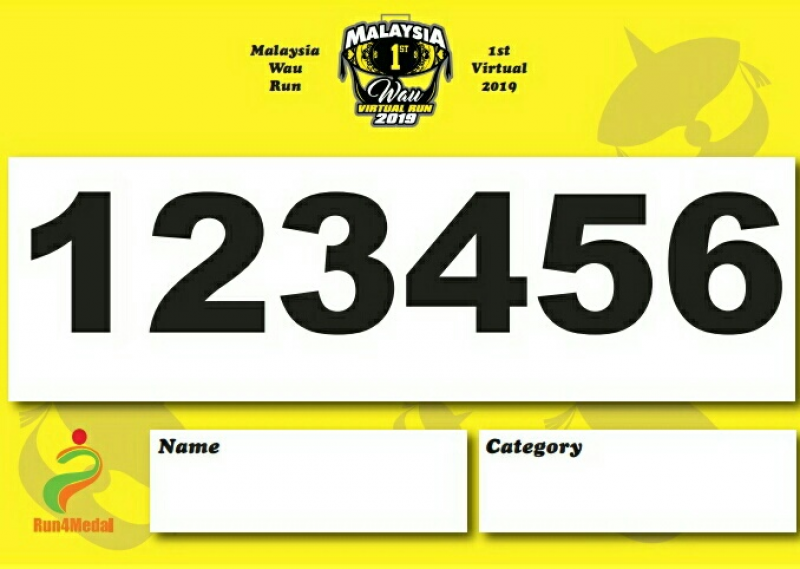 Please upload a screenshot of your running app showing the date and distance of your run. You can select multiple files. Your street name, block number, apartment number, postal costal, city, state and country must be included.